One of the biggest things that separates TIGERFLOW from our competitors isn’t our superior systems – it’s our team of dedicated experts. Every member of our team knows what it means to be tenacious by nature and embody our core values in everything they do whether they’re a customer service representative or a master welder on the factory floor. 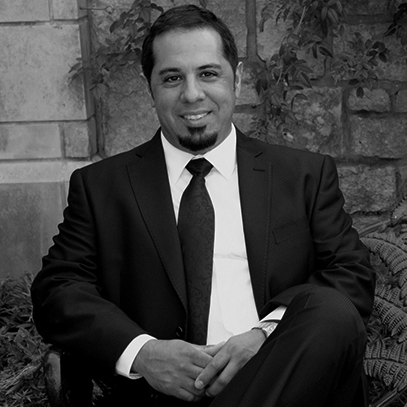 Manny Rodriguez, Jr. is the President at TIGERFLOW Systems, LLC. As President, Manny provides the vision and strategy for the team. Most importantly, he guides the values-driven culture of this high performing team. 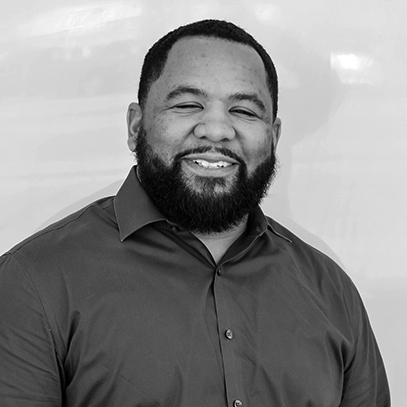 Manny began his career in the United States Army, has owned businesses, turned around companies as a management consultant and has led TIGERFLOW since 2013. Kai, our Director of Finance, leads our accounting team and manages the company’s finances, including financial planning, management of financial risks, record keeping and financial reporting. A majority of Kai’s experience comes from his previous role as an assurance supervisor at RSM US LLP. While there, he led multiple financial audits mainly in manufacturing industry. Before he started public accounting, Kai was also employed by Sears Holdings as a financial analyst, managing stock ledger on various regions. Demetrio is responsible for maximizing the throughput of the production facility, as well as the on-time shipment and overall quality of the systems produced. He works closely with the rest of the operational departments to ensure our actions are effective and efficient. Demetrio started his career as a controls engineer for Ruhrpumpen and TIGERFLOW. Mark Martinez is the Principal Engineer. He is responsible for engineering standard, R&amp;D, and the development of business tools. Mark has over 20 years of pump station design experience with TIGERFLOW Systems, Bell &amp; Gossett, Goulds and Flowtronex. Nichole Fraley is the Northeast Regional Sales Manager. Her responsibilities include sales and specification of plumbing, fire, municipal and HVAC skid packages throughout her territory. Nichole is strategically based out of the Detroit Metropolitan Area to aggressively grow and expand our business in conjunction with new and existing representatives in the Northeast Region. 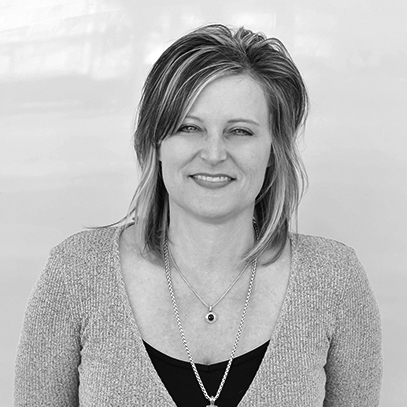 Nichole has 17 years of pump and skid package expertise. Candace Stofer is the Central Regional Sales Manager. Her responsibilities include sales and specification of plumbing, fire, municipal and HVAC skid packages throughout her territory. A majority of Candace’s experience in the pump industry comes from her previous role as an Account Manager in the Innovative Pumping Solutions division of DXP Enterprises, Inc, in Houston. While there, she provided an array of pump-based, high spec engineered systems to a variety of clients throughout the industrial sector, predominately EPC’s in the oil and gas space. Nancy Abraham is the Southeast Regional Sales Manager. Her responsibilities include sales and specification of plumbing, fire, municipal and HVAC skid packages throughout her territory. Nancy has previously worked with Tampa Armature Works for over 10 years as a Senior Sales Representative in addition to prior account manager positions with Rockwell Automation and Siemens. Micah is the Applications Engineering Manager. His area of expertise is HVAC but he also handles all line of business at TIGERFLOW. His primary responsibility is the review of specifications and quotation of systems and also assists with system design and layout as needed. 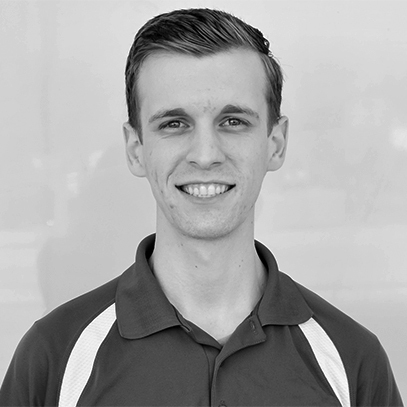 Micah has been working at TIGERFLOW for almost 5 years now and migrated over to sales from the engineering department. He is a certified EIT in Texas and will be pursuing his PE license in the later part of this year. As the Applications Engineering Manager, Micah oversees and supervises the other Applications Engineers. Nancy Gates is an Applications Engineer, where she creates custom Fire system quotes to meet our customers’ specific needs, and ensuring that all NFPA 20 and Local fire codes are followed to ensure the quality and reliability of our fire pump systems. 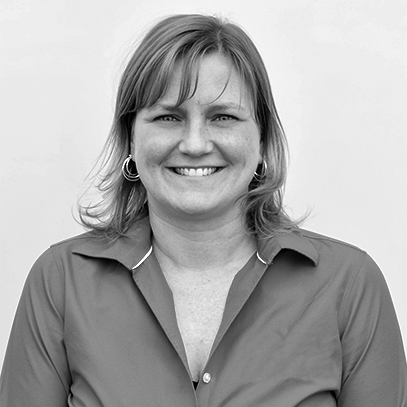 Nancy has over 25 years of experience in the water business, from construction of irrigation systems, quality control, field technical support and as a trainer in the water management field. Her current role allows her to expand her knowledge into Fire Protection. It allows her to work closely with engineers and contractors renovating old systems to bring them up to date and also system design for new construction. Nancy helps our customers design just the right system for the application. Chaz Ward is an Applications Engineer. His primary responsibilities include reviewing specifications and providing technical proposals of engineered packaged systems for plumbing, municipal, and HVAC markets. He provides training to new representatives for our web-based pump station selection and configuration program. Chaz also provides sales support by troubleshooting new installation issues, developing new product specifications, and meeting customer needs with product drawings and documentation. He ensures that customer demands are met through collaboration with internal departments. Chaz previously worked as a System Engineer for Siemens; he contributed to the design, configuration, and operation of building automation systems. Anthony Gomez is an Applications Engineer. His primary responsibilities include reviewing specifications and providing technical proposals of engineered packaged systems for plumbing, municipal, and HVAC markets. Anthony also provides sales support by developing new product specifications and meeting customer needs with product drawings and documentation. He ensures that customer demands are met through collaboration with internal departments. Anthony previously graduated from the University of Texas at Dallas with a B.S. in Mechanical Engineering. Charles Machann is the Chief of Project Management. His main responsibility is to implement, manage, &amp; develop the Project Management team here at TIGERFLOW Systems, LLC. 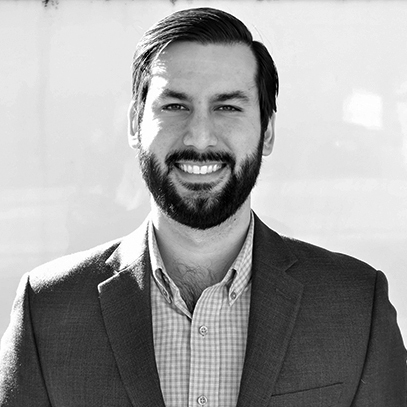 Charles also directly manages several projects from the Submittals to Post-Shipment stages by being the client’s main point of contact, creating and monitoring schedules, ensuring design accuracy, managing design changes, controlling costs, and facilitating communication between all departments at TIGERFLOW. He’s here to ensure that each project is completed accurately and on-time per customer expectations. 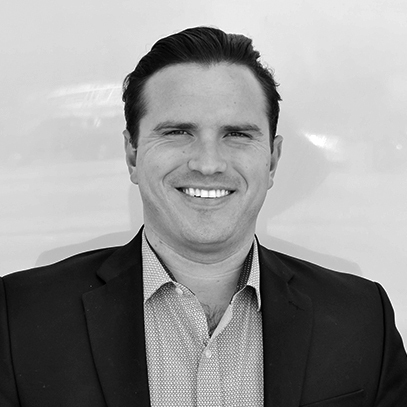 Charles has a developed background in Project Management, Engineering, and Quality. After obtaining his Bachelor of Science degree in Mechanical &amp; Manufacturing Engineering from Texas A&amp;M University, Charles was a Systems Application Engineer at Schneider Electric, designing Power Distribution Centers for applications in several industries such as Oil &amp; Gas, Utilities, Water/Waste Water, and Mining Metals &amp; Material. Charles later became a Project Manager of these high-specification Power Distribution Center projects, refining his skills in &amp; knowledge of the project management process, and successfully serving several of the nation’s leading EPC companies. 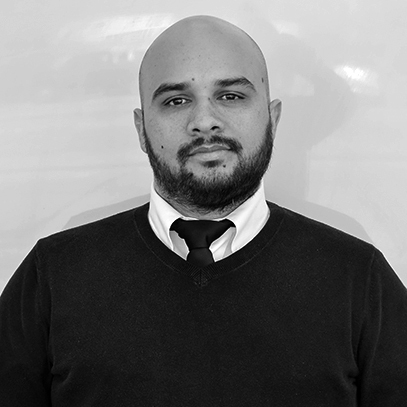 Leonel Amparano is a Project Manager. 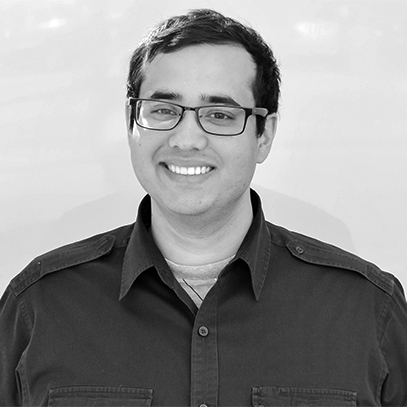 His main responsibility is to manage projects from the Submittals to Post-Shipment stages by being the client’s main point of contact, creating and monitoring schedules, ensuring design accuracy, managing design changes, controlling costs, and facilitating communication between all departments at TIGERFLOW. He is here to ensure that each project is completed accurately and on-time per expectations. 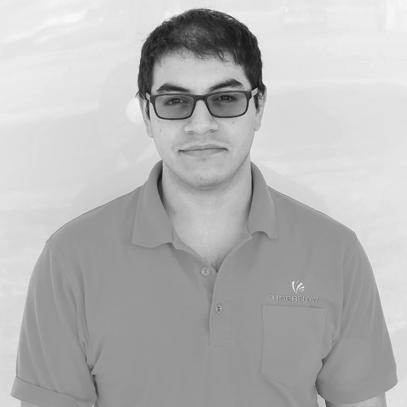 Leonel has over 8 years of experience in the fluid handling industry; from research and development, engineering, design and now project management. Naida Pilcher is a Project Manager. 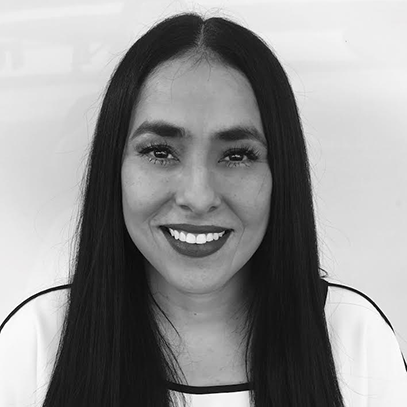 Her main responsibility is to manage projects from the Submittals to Post-Shipment stages by being the client’s main point of contact, creating and monitoring schedules, ensuring design accuracy, managing design changes, controlling costs and facilitating communication between all departments at TIGERFLOW. She is here to ensure that each project is completed accurately and on-time per expectations. Naida has over 10 years of experience working in the water pumping industry. Her main expertise is in sales support and customer service. Brandon Moore is a Project Manager. 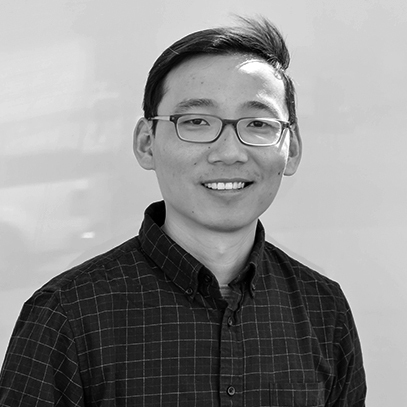 His main responsibility is to manage projects from the Submittals to Post-Shipment stages by being the client’s main point of contact, creating and monitoring schedules, ensuring design accuracy, managing design changes, controlling costs, and facilitating communication between all departments at TIGERFLOW. He is here to ensure that each project is completed accurately and on-time per expectations. Brandon comes from the Aerospace Industry. 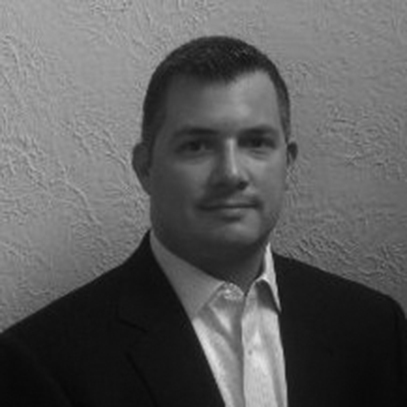 Brandon has 16 years of project management experience starting in the United States Air Force. He has an Bachelors in program management and Masters from the Ashford University in Organizational Leadership. 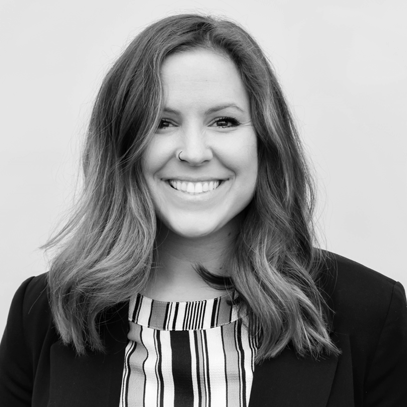 Kara Hyde is a Marketing Analyst at TIGERFLOW. Her primary responsibilities include organizing external events such as tradeshows, service schools, and rep appreciation events. Kara also helps maintain and update our website and literature to ensure the most accurate information is available to our rep network. 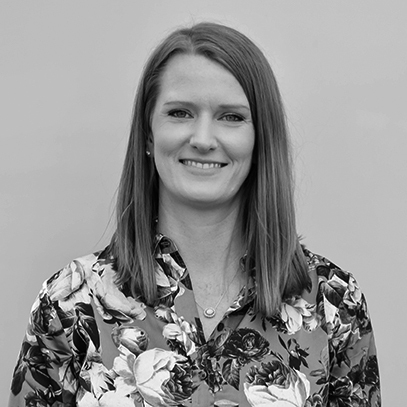 She works closely with the Outside Sales department to provide our reps with TIGERFLOW marketing material for regional events, lunch & learns & local meetings. Kara joined the TIGERFLOW team in 2016 after graduating from the University of Texas at Arlington with a degree in Business Communication.